Professional Recording Studio, specializing in Voice-Over, Music, and Multimedia services for all of your audio needs. 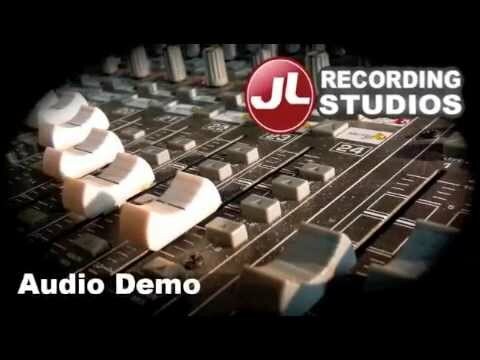 JL Recording Studios is a professional audio recording, editing and sound mixing studio. Our recording studio facility utilizes the latest and best of sound equipment to fulfill your audio needs. We thrive in creating distinctive results in our clients final audio productions.